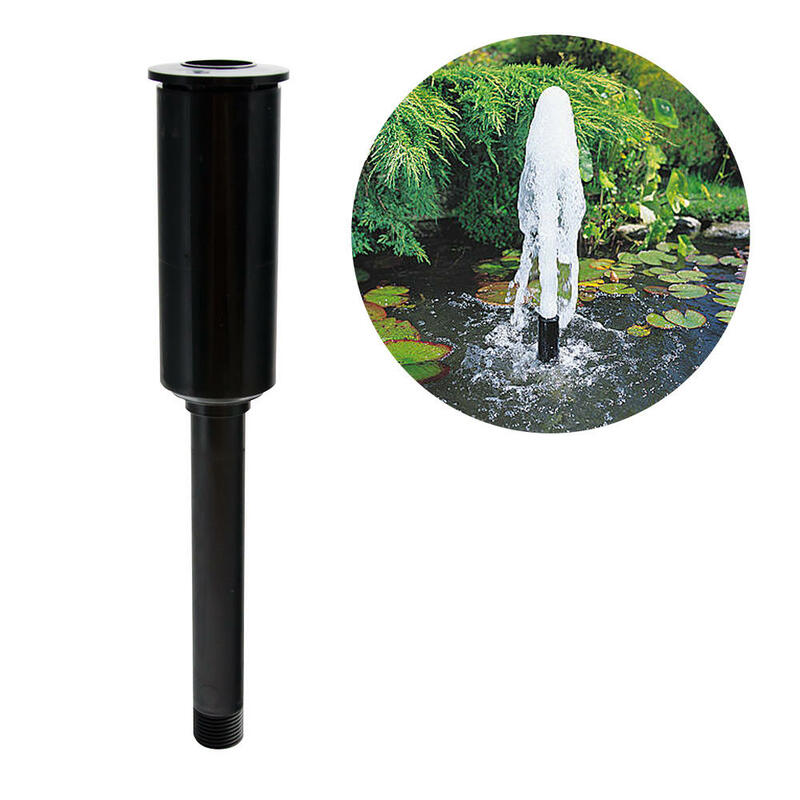 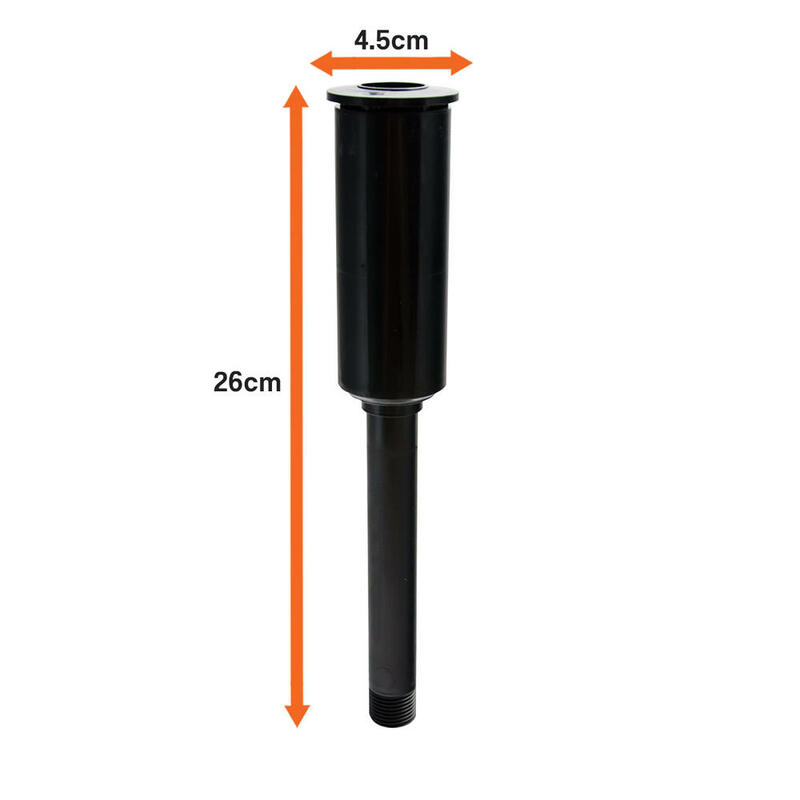 The Hozelock Geyser Fountainhead Attachment will fit any fountain pump with a 1/4 inch female bsp outlet, and can produce a wonderfully pleasing looking fountain in your pond and garden. Not only will this fountain head create a relaxing decorative display, it will also help to aerate the pond by moving water around the pond which increases the oxygen levels. 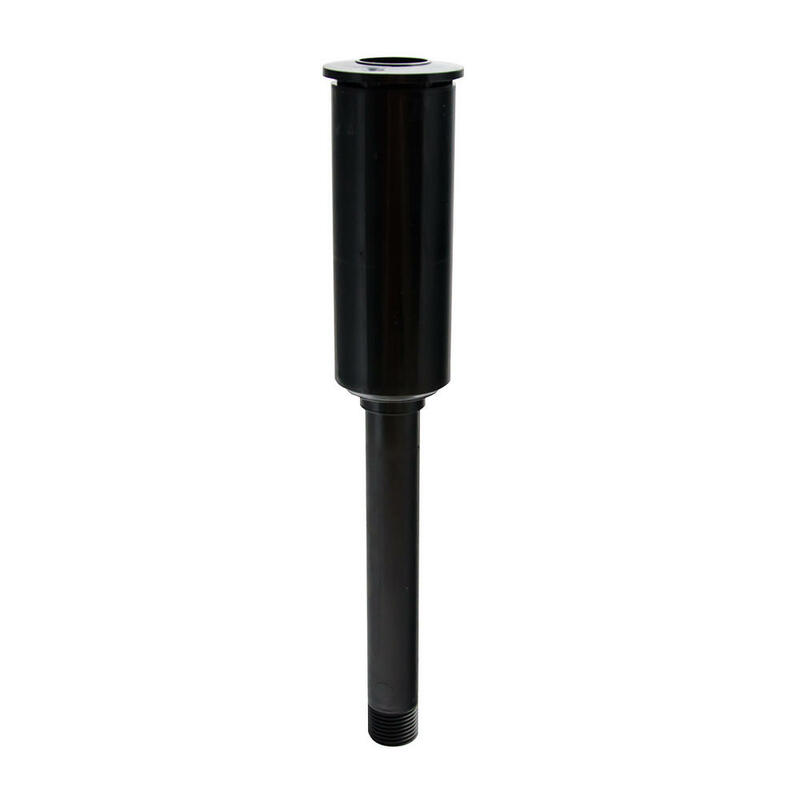 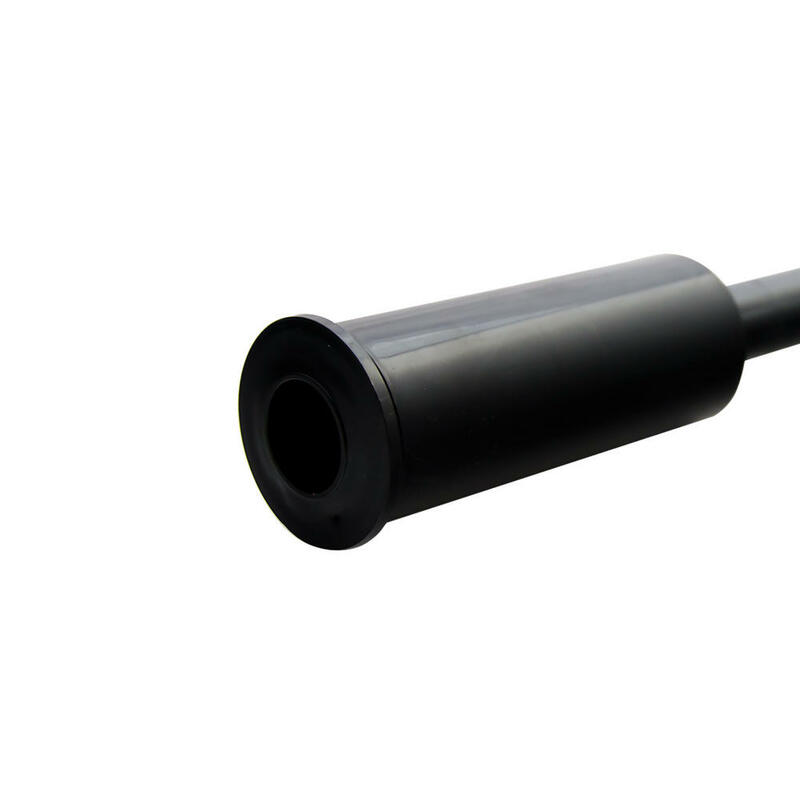 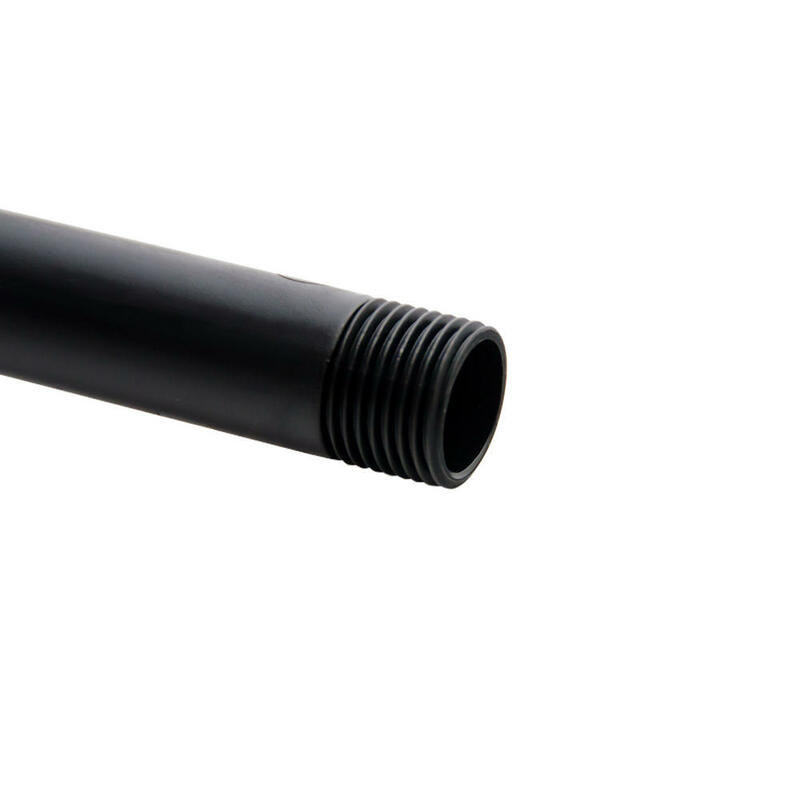 *Fits any fountain pump with a 1/4 inch female BSP outlet.